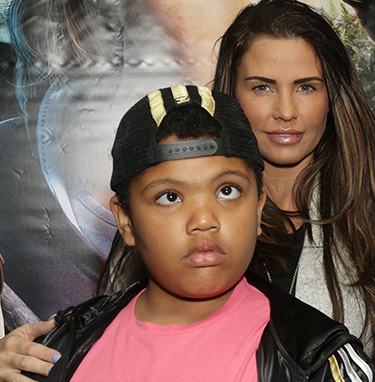 Katie Price fans are speculating the announced cancellation of her gig in Manchester tonight may be linked to a sick post on social media about her disabled son Harvey. Ms Price cancelled her gig citing ‘an urgent family matter involving the police and one of my children’ but the 39-year-old didn’t elaborate which of her children was involved. Concerned fans have been tweeting Katie messages of support with many asking why people can’t leave Harvey alone, while others have mentioned a ‘sick’ social media post. Unfortunately I have been left with no choice than to postpone my show in Manchester this evening due to an urgent family matter involving the police and one of my children. For all my fans and for everyone that has bought tickets to tonight’s show I am sorry to let you down last minute.This is something out of my control. While fans were obviously disappointed at the cancellation, most understood family comes first. 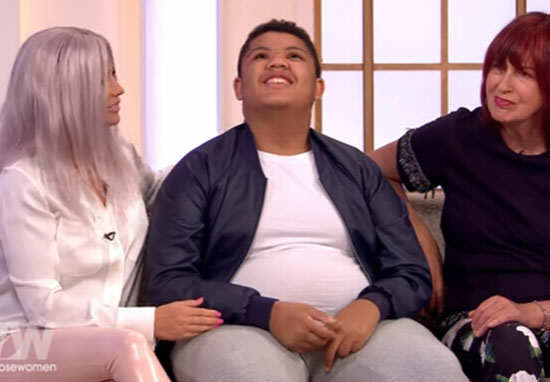 Harvey, who’s blind, autistic and suffers from Prader–Willi syndrome, has had to deal with numerous bullies and trolls online and Katie has outed several of them, forcing them to apologise for making cruel memes. According to the Mail Online a persistent offender named Arron Bevin apologised for his behaviour on his Facebook page after Katie called him out. For the record. I never made any of these Harvey Price pictures I just posted it. I would like to apologise to Katie Price and family and this will never happen again. I am a lovely person inside and I think Harvey is a lovely person. I really do. It was very immature of myself. This will not happen again and I am deeply sorry. I agree what I posted/shared was disgusting – it will NEVER happen again. The people that know the real me, know that I am a genuine loving person. Again I am sorry. More recently cricketer Ben Stokes issued an apology to Katie Price and Harvey over a video he posted online imitating the teenager’s infamous ‘Loose Women’ appearance last year.